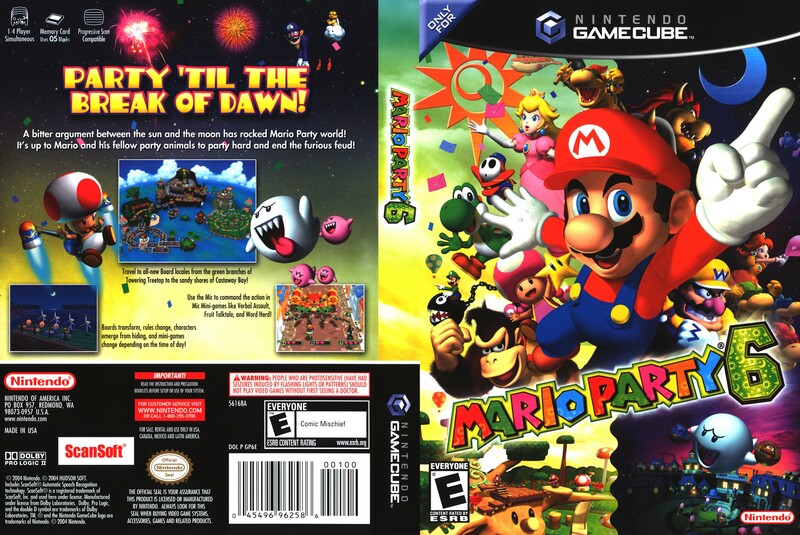 OverviewMario Party 6 is the sixth game in the Mario Party franchise. It introduces several new aspects, such as Orbs, a day and night cycle, and the new characters Brighton and Twila. Now you can add videos, screenshots, or other images (cover scans, disc scans, etc.) for Mario Party 6 (Europe) (En,Fr,De,Es,It) to Emuparadise. Do it now!